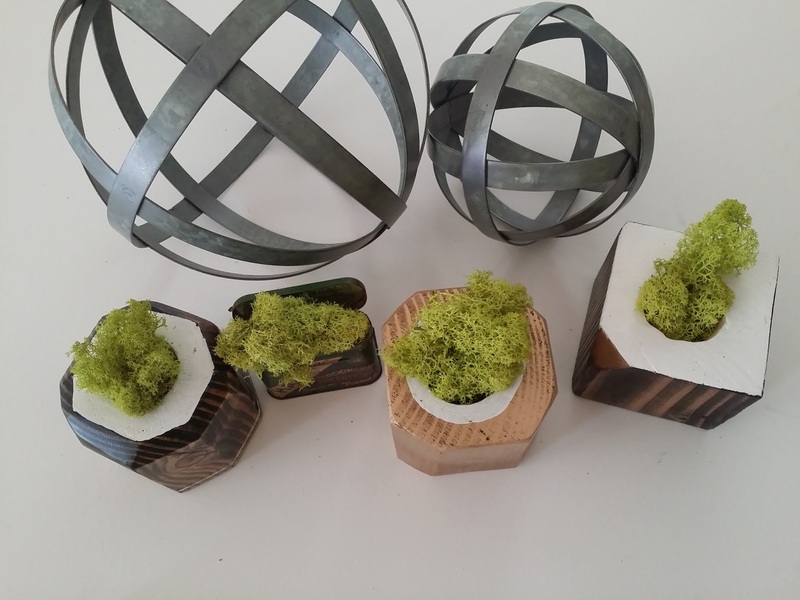 air succulent diy moss planter plants succulent planter succulent vase wood planter wood projects If you're a fan of simple lines and geometric shapes, you will love this DIY air succulent, wood planter. 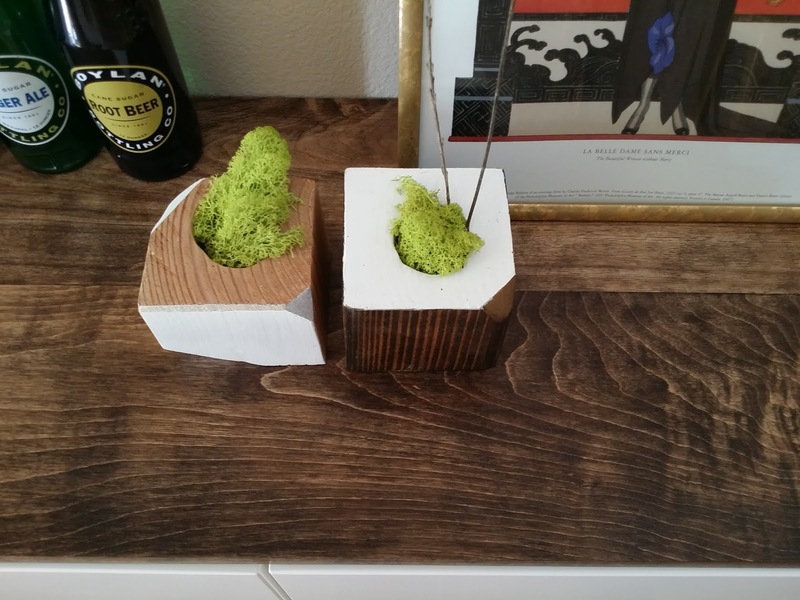 Suitable for small plants or a little green moss to add color to your space. Easily customizable depending on what shapes and colors you prefer. I made some variations in in neutral colors - gold, dark wood stain, natural wood with a clear coat. All accented with various color on the facets. Best thing about this DIY, if you mess up, just sand the area down into a facet. You will need a 5x5 wood block available at home depot for about $10 for a 6 to 8 foot long post. You can probably make 7 to 10 planters using one post. Hand saw or miter saw to cut the blocks and facets/angles on each planter block. Circle drill bit or similar. Stain or paint of your choice. Thanks for sharing this wonderful post. You took something that wasn't very you and totally made it work in your home. It's seems like a great blog i have ever seen. 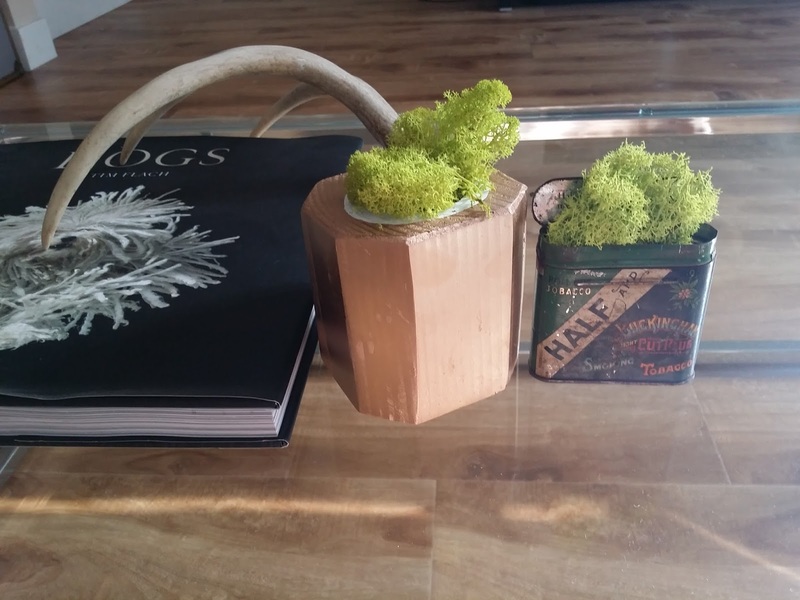 Ideas for the avid DIY-er. Unique curated style, fashion, interior design tips, furniture hacks and more.